Pollen tubes require functional mitochondria in order to achieve fast and sustained growth. In addition, cell wall expansion requires a calcium gradient in the tube apex formed by a dedicated array of calcium pumps and channels. Most studies have traditionally focused on the molecular aspects of calcium interactions and transport across the pollen tube plasmalemma. However, calcium transients across mitochondrial membranes from pollen tubes are beginning to be studied. Here, we report the presence of a ruthenium red-sensitive mitochondrial calcium uniporter-like activity in tobacco pollen tubes with functional oxidative phosphorylation. 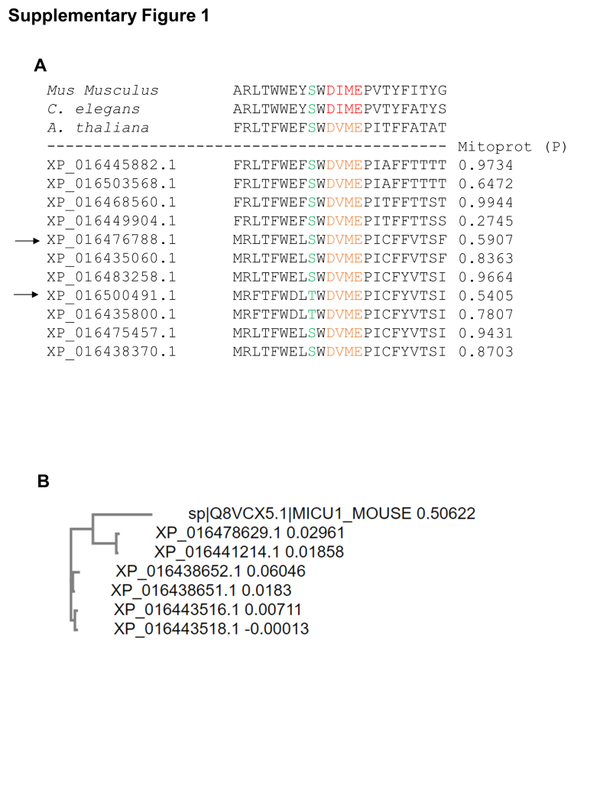 The present study provides a framework to measure in situ specifics of mitochondrial transport and respiration in pollen tubes from different plants. 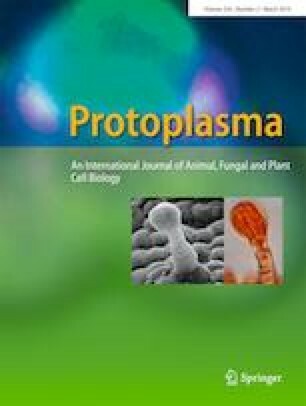 The relevance of a mitochondrial calcium uniporter for pollen tube growth is discussed. The online version of this article ( https://doi.org/10.1007/s00709-018-1316-z) contains supplementary material, which is available to authorized users. This work was supported by grant UNAM-FQ-PAIP 5000-9171 (to M.G.-A.). We would like to thank Dr. Sobeida Sánchez-Nieto and Dr. Felipe Cruz-García for providing valuable material resources and advice for the completion of this study.